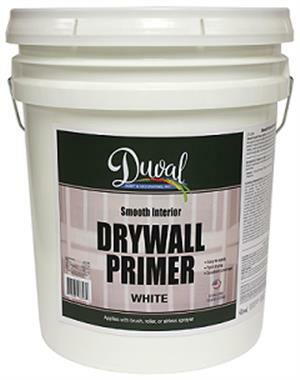 A specially formulated primer designed to offer the same primer/sealer characteristics and performance as our 306 Drywall Primer/Surfacer, but is specially formulated to be tinted to mid and deep tone colors not possible with ordinary primer/sealers. Specifically designed for application by the professional painting contractor to a variety of interior surfaces, especially gypsum drywall, it provides excellent coverage, sealing and sanding properties, and its unique surfacing properties creates a smoother surface for the application of both latex and oil-based finish paint coatings. It is easy to apply, offers good product versatility, and is VOC compliant.